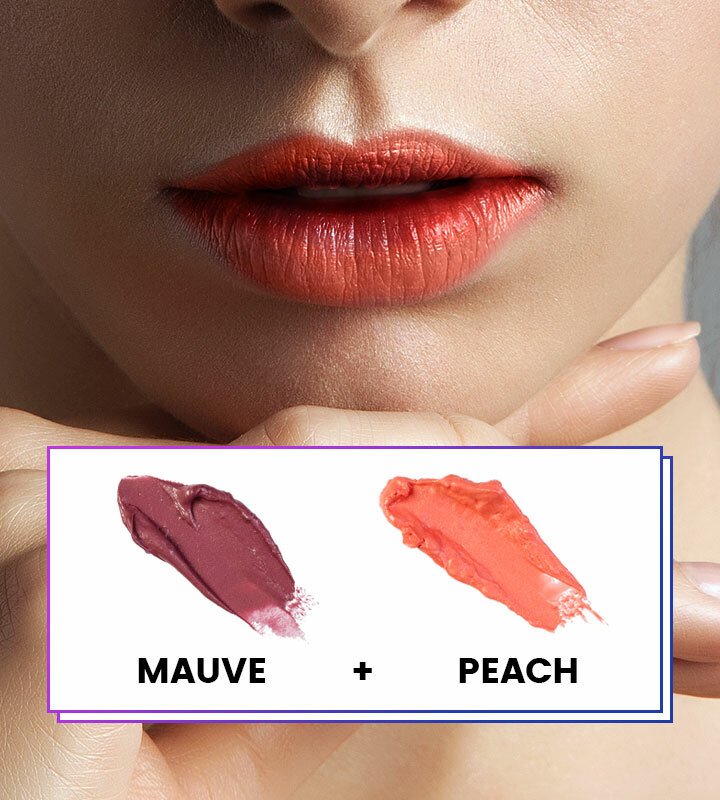 We've got playful and dramatic options! 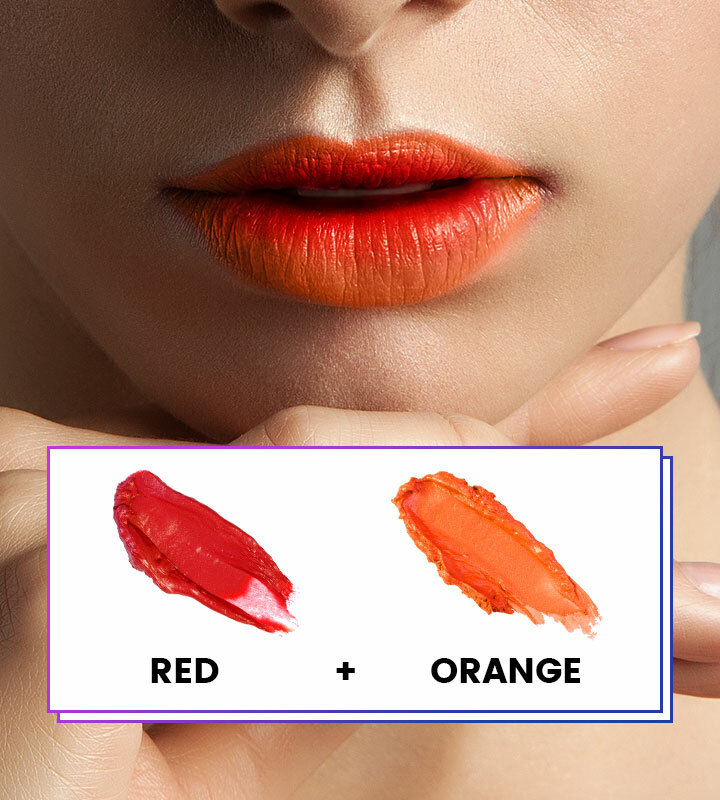 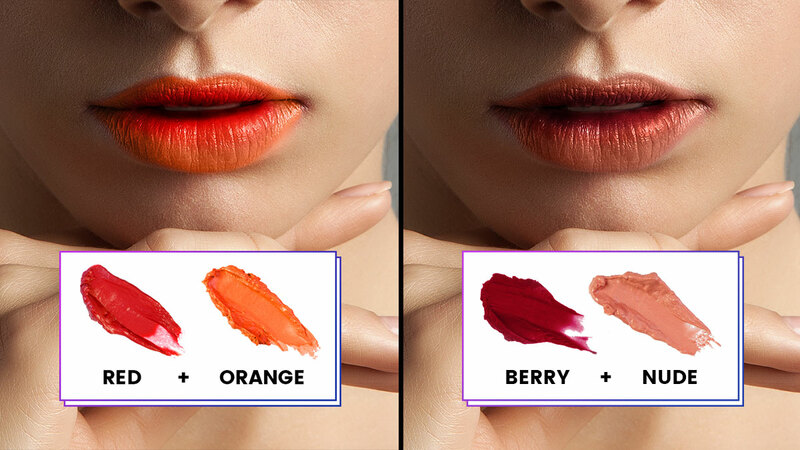 Gradient lips—also known as the ombré lip trend—are all the rage in Korea, and pretty soon, around the world. The two-tone makeup technique gives your pout a "just bitten" effect that makes it appear plump, resulting in an overall youthful look. 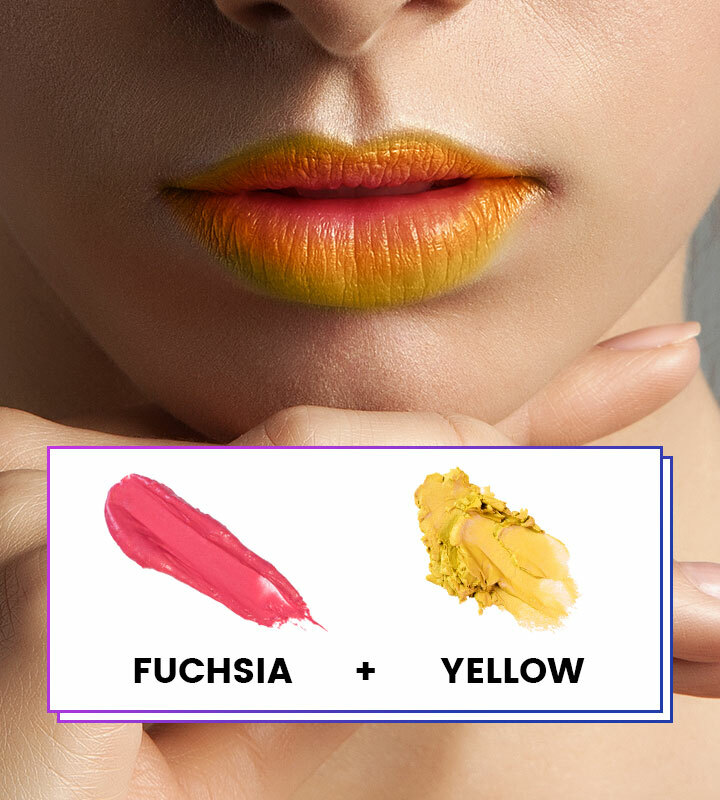 If you've been thinking about trying it, read on to see our favorite color combos!